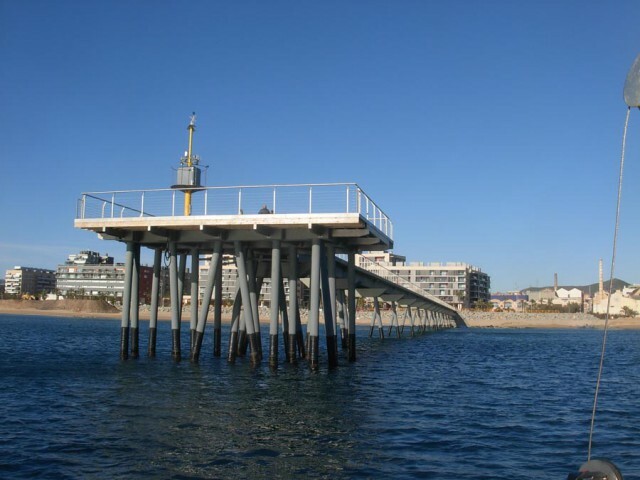 MARHIS, Maritime Aggregated Research Hydraulic Infrastructures, is a distributed research infrastructure of the Ministry of Economy and Enterprise (MEE) in Spain, unique in the hydraulic engineering field. 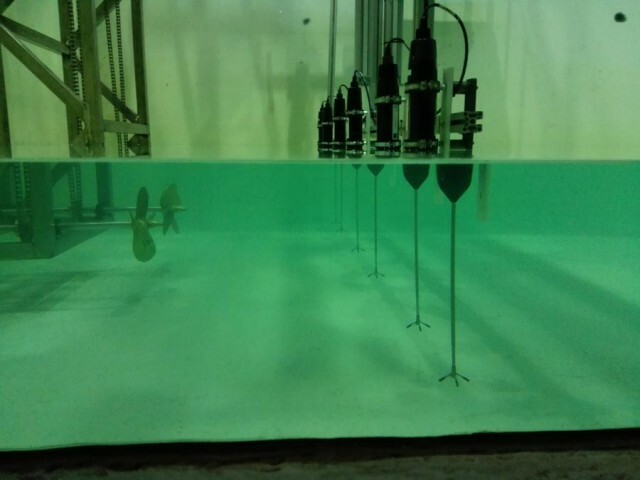 It aims to increase the efficiency and capability of Spanish numerical, experimental and field facilities for applications to coastal, harbour, offshore engineering and the many interactions between structures and marine climatic factors. The infrastructures aggregated in the Instalación Científica y Técnica Singular (ICTS) and their associated technological services are offered in a coordinated platform to any public or private body. The MARHIS-ICTS research infrastructure offers a unique combination of laboratory, numerical and field facilities supported by two of the leading Spanish institutions in this field IHCantabria and LIM/UPC. 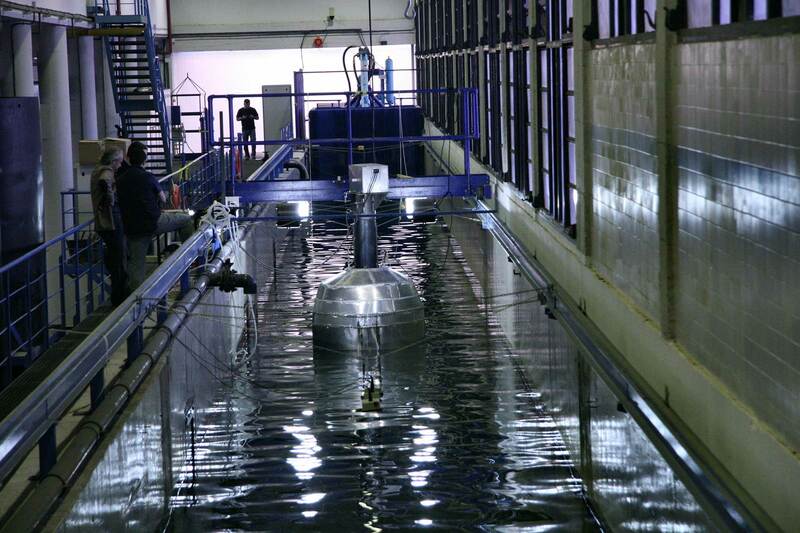 Each institution holds a recognised single ICTS, the Big Tank in Maritime Engineering (GMTIM-CCOB) and the Integrated Coastal Infrastructures for Experimentation and Modelling (iCIEM), respectivelly. The resulting expertise and equipment provide an unprecedented power to solve, design, construction and exploitation aspects of maritime engineering. 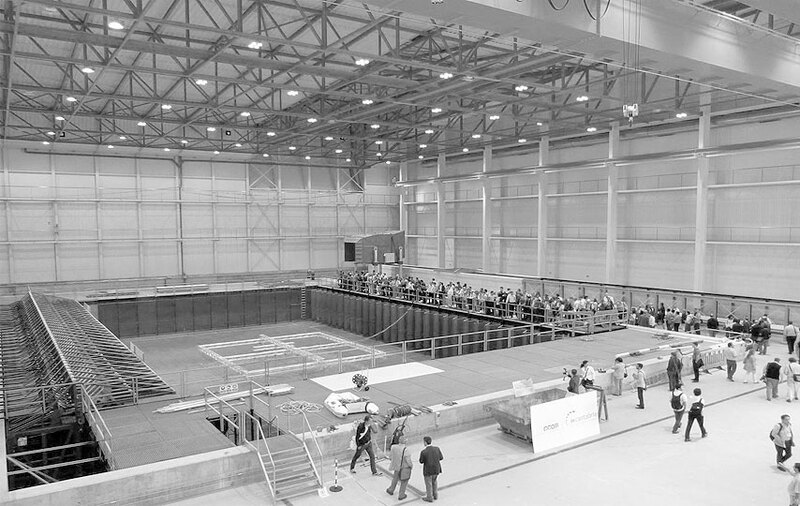 Experimental facilities for each research question. 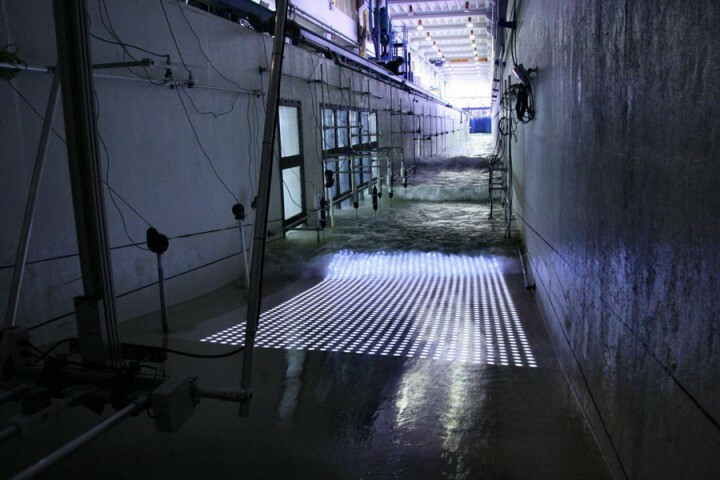 We have a wide range of facilities: from laboratories and field studies to test arrays and simulators.